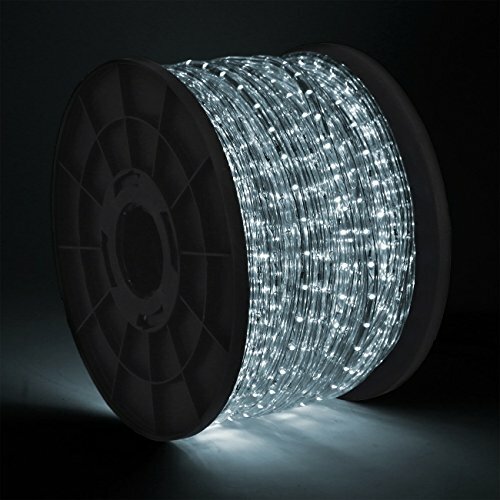 These versatile LED light ropes are perfect for decorating for any special occasion or sprucing up the house and business. The LED bulbs are encased in highly flexible PVC tubing that can contour any angle and be molded into any shape. Colors can be swapped and changed to different colors with the included power connectors. These LED rope lights are great for decorating stairways, railings, ceilings, desks, windows, boats, clubs, parties, galleries and special holidays.